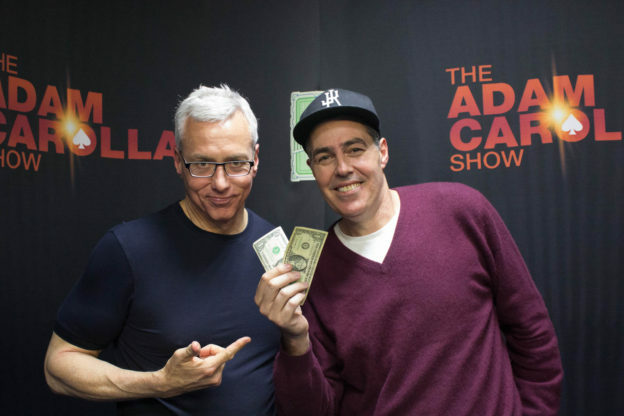 Adam and Dr. Drew open the show discussing Drew’s recent colonoscopy and the method by which that procedure is performed these days as Adam is getting to the age that he has to consider having one as well. As the guys turn to the phones, Adam tells Drew about his recent visit to be a guest on Mike Tyson’s podcast which leads to a larger conversation about the idea of being ‘tuned in’ and how everyone should always be striving for that attribute. Once they get to the phones, they speak to a caller with a boxing hypothetical, another with a personal story about Kratom and more.